The Pure Wings 2 family fans are unique in itheir class, combining outstanding reliability, silent cooling, and a great price-for-performance ratio. It’s impressive how much quiet technology the German engineering team has crammed into these fans at this amazing price. They are the ultimate reason to put well-known be quiet! 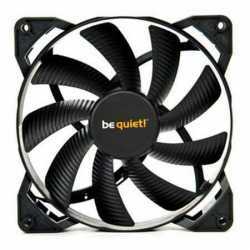 silent cooling in your PC if you haven’t already done so. The Pure Wings 2 140mm model is the largest fan we offer that combines all of the above essential features. 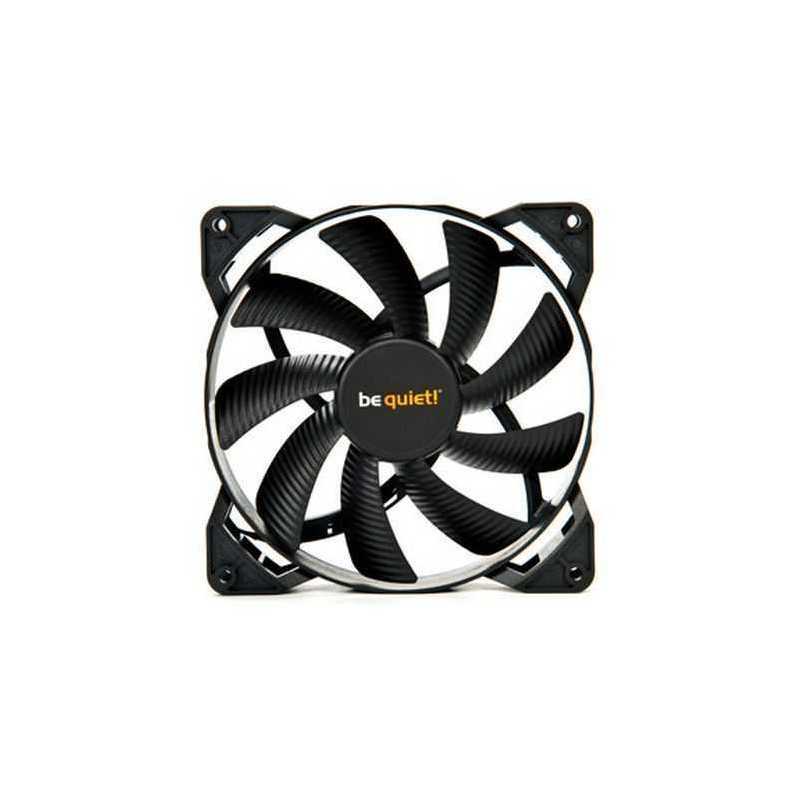 It provides maximum cooling airflow and operating noise levels down to a silent 18.8 dB(A). The increased air pressure makes the fans especially recommended for use in water cooling and air cooling setups.